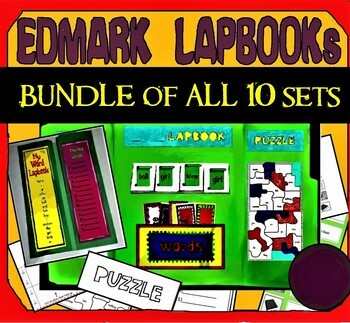 This bundle of lapbooks covers the sight words from the Edmark Reading Program Level 1. 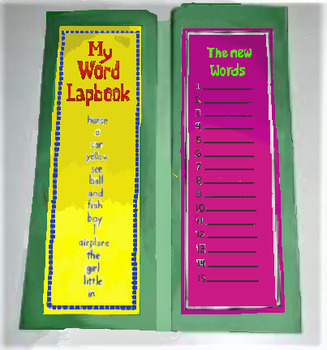 There are 10 lapbooks in all. The lapbook is extremely versatile. Depending on the student, you can add a bonus pocket, or cut the number of activities or the amount. 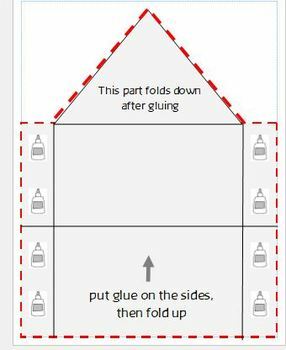 If you have a class like mine, each student learns best in his or her own way: this activity is designed to allow for modification. It's perfect for an ongoing activity, Friday afternoon work, or quiet class time with music in the background. There are literally a hundred ways this could be incorporated into the day or week. I'm very excited about this product.